Our Local Networks advance corporate sustainability at the grassroots level by helping companies understand what responsible business means within a national context. Why join a Global Compact Local Network? Global Compact Local Networks support both local firms and subsidiaries of multinational corporations in implementing the UN Global Compact Ten Principles and meeting the annual reporting requirement. 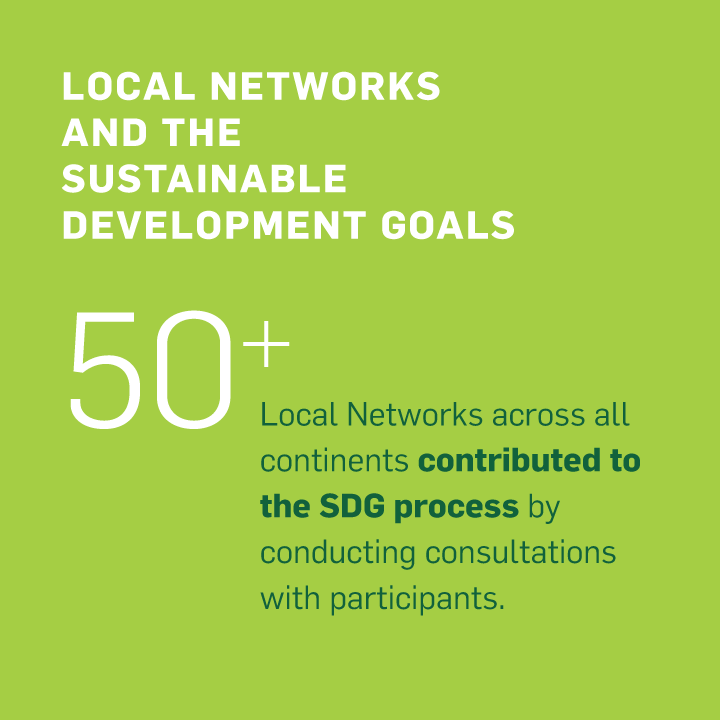 The networks help companies to identify sustainability challenges and opportunities; provide practical guidance for action; and promote action in support of broader UN goals. Local Network activities are based on local priorities and needs. They range from corporate sustainability seminars, reporting trainings, issue-specific workshops, country-based consultations and policy dialogue to collective action projects, partnerships, networking events, local newsletters and awards. Contact the Local Network in your country to learn more. 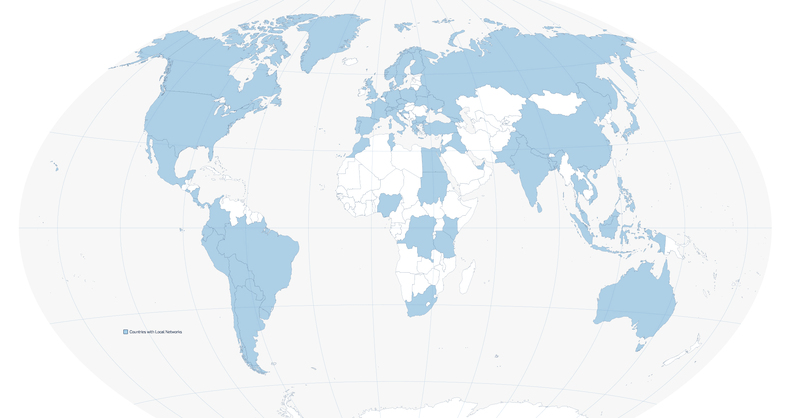 Where are Global Compact Local Networks based? Providing a business perspective as countries identify local priorities and national action plans for the SDGs. Facilitating partnerships and other collective action projects to implement the SDGs. Promoting accountability measures to report on progress made towards implementing the SDGs.